The reboot of “Murder, She Wrote” has been cancelled. The project, which involved Octavia Spencer as the new Jessica Fletcher, has been deleted by NBC which has decided to not produced this reboot. This decision was taken by NBC and Angela Lansbury said that she wasn’t happy because making a reboot of the series, in her opinion, would be a mistake and without any sense. So, we can continue to enjoy the adventures of Jessica Fletcher without any problem and without any strange future reboot. 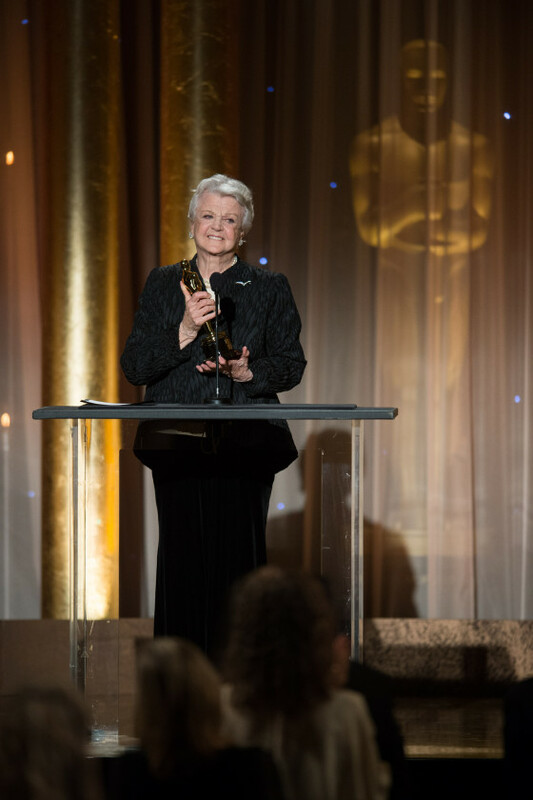 Two days ago, on the 16th of Novembre, Angela Lansbury won the statuette during the 5th Annual Governors Awards. 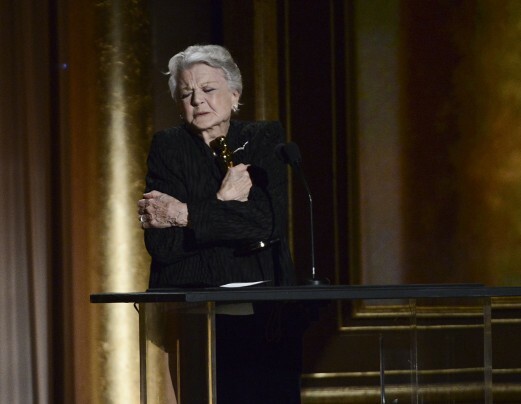 She won the “Academy Honorary Awards” for her extravagant achievements in cinematic industry of her career of 75 years. 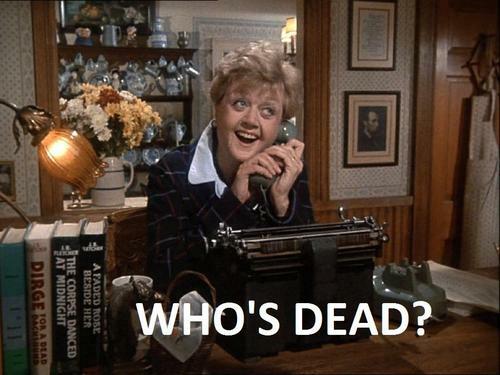 NBC seems starting working on the reboot of the popular show “Murder, she wrote” telling the intriguing stories of the amazing and beloved Jessica Fletcher, role that gave the worldwide recognition to Angela Lansbury. 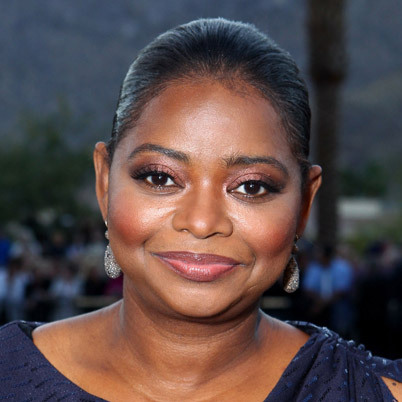 What we know is that this time the main character will be interpreted by Octavia Spencer, the Academy Award winning actress for the her role in “The Help”.